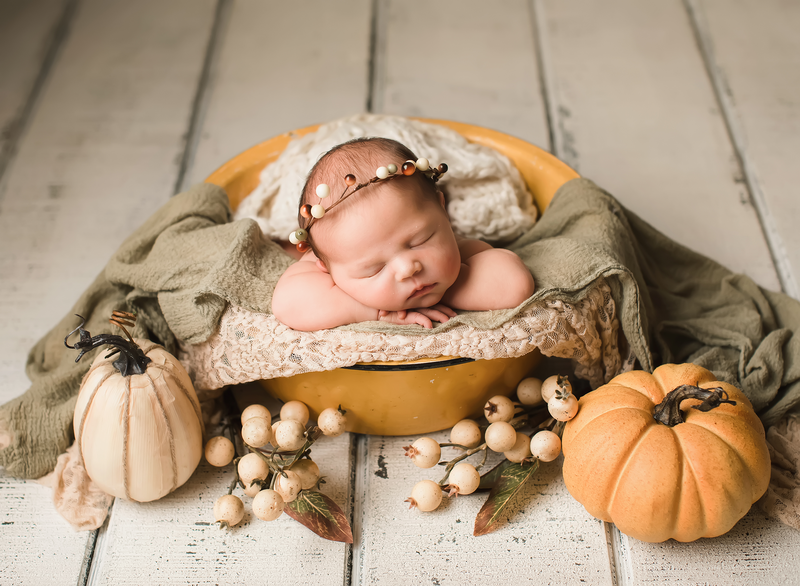 Now that mom and dad from last weekend have seen their gallery, I want to share more from this sweet baby’s session! This baby boy couldn’t possibly get any cuter, right? !